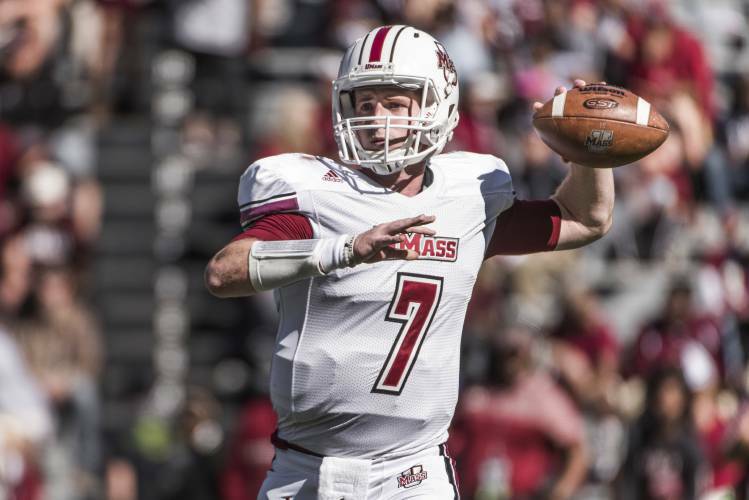 Matty Vautour reports UMass QB Andrew Ford looks to improve in 2018. Ford finished #13 in passing efficiency in 2017. He was #24 in passing yards per game and #37 in passing yards. I believe two of his four INT's were off the hands of a receiver. UMass was #127 in sacks allowed last year (only Idaho was worse). Ford tends to hold the ball too long, but he needs a better run game and better offensive line blocking. The Minutemen gave up five sacks and were out rushed 148 to 100 yards against Maine. Randal West RSJR 2-0 GP-GS 0-2 passing. Became a fan favorite after walking on to the UMass hoops team and playing well. Michael Curtis RSJR 0-1 GP-GS. 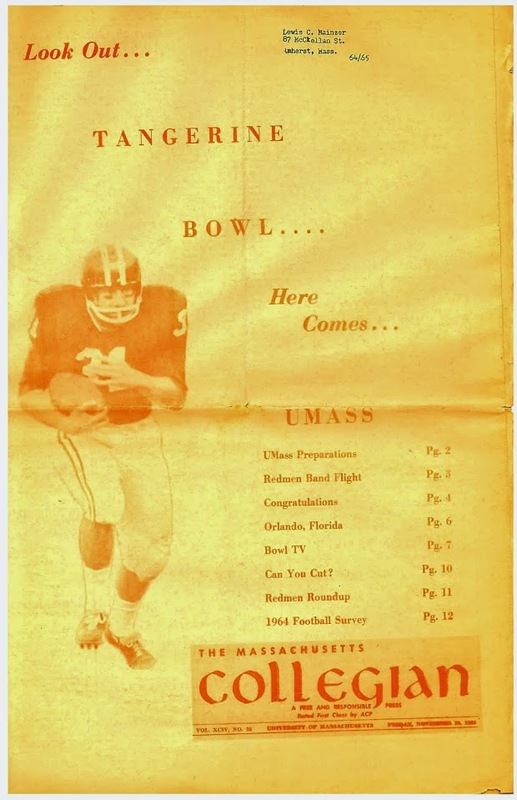 The Minutemen also signed two three-star QB recruits. The Minutemen appear to be fairly deep and talented at QB. It would be nice if UMass could integrate Comis' mobility into the offense more. The two freshman QB's were fairly highly rated pro-style players. The QB position looks like there is enough talent that UMass won't have a huge falloff in 2019. CBS Sports picks BYU as one of five teams likely to improve by at least two wins in 2018. Sporting News has the places and dates for the 2018 college playoffs. Football team looking good, 2018 is the year.